This entry was posted in Activity Sheet, Bible Crafts, Elijah, OT Crafts, Printables and tagged chariot, Elijah, flaming chariot, heaven, taken to heaven, taken up. 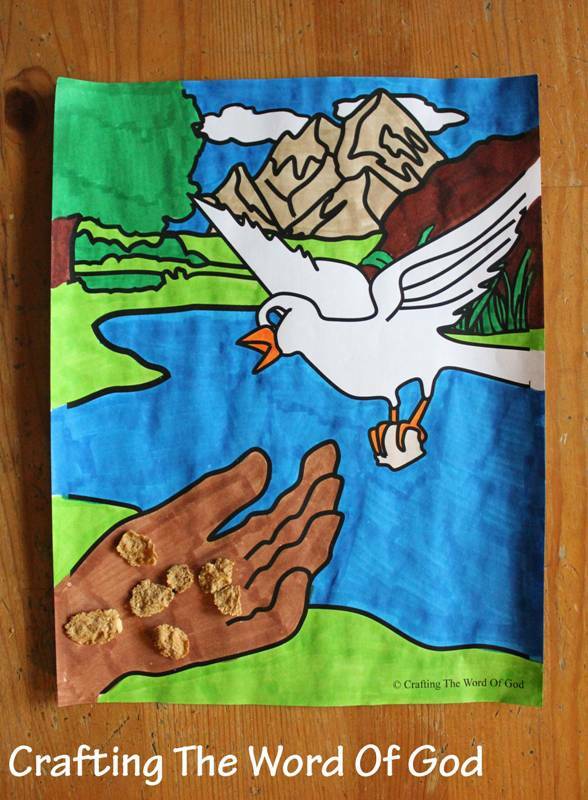 This craft will help your kids remember God providing food for Elijah by using ravens. Glue the food onto the hand. For the manna you can use: corn flakes, oatmeal, oyster crackers, fritos chips or saltines. This entry was posted in Elijah, OT Crafts and tagged Elijah, fed, God, provides, ravens. 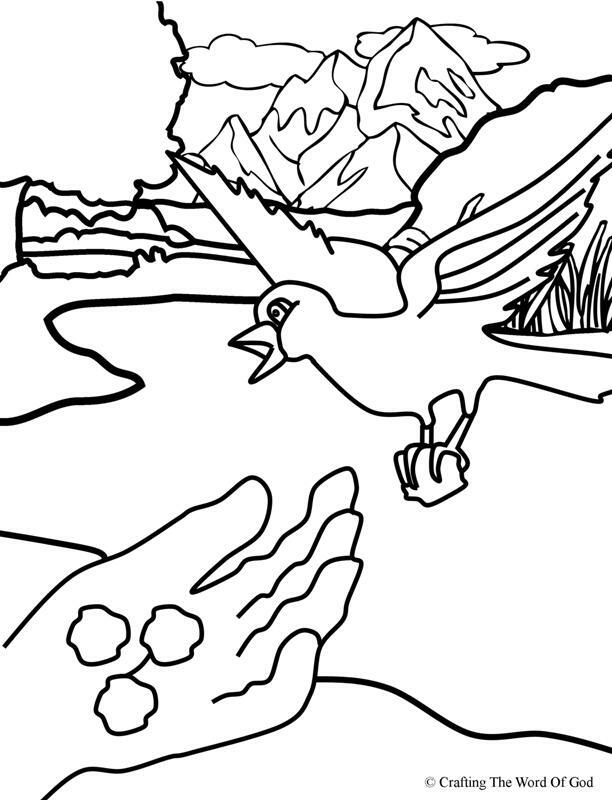 This entry was posted in Bible Crafts, Coloring Page, Elijah, OT Crafts, Printables and tagged coloring page, comfort, Elijah, God, Mount Horeb, prophet, wind. This entry was posted in Activity Sheet, Bible Crafts, Elijah, OT Crafts, Printables and tagged activity sheet, Elijah, fed, ravends. This entry was posted in Activity Sheet, Bible Crafts, Elijah, OT Crafts, Printables and tagged angel, bread, coloring page, Elijah, fed, God, water. This entry was posted in Bible Crafts, Coloring Page, Elijah, OT Crafts, Printables and tagged angel, bread, coloring page, comforted, Elijah, fed, God, water. 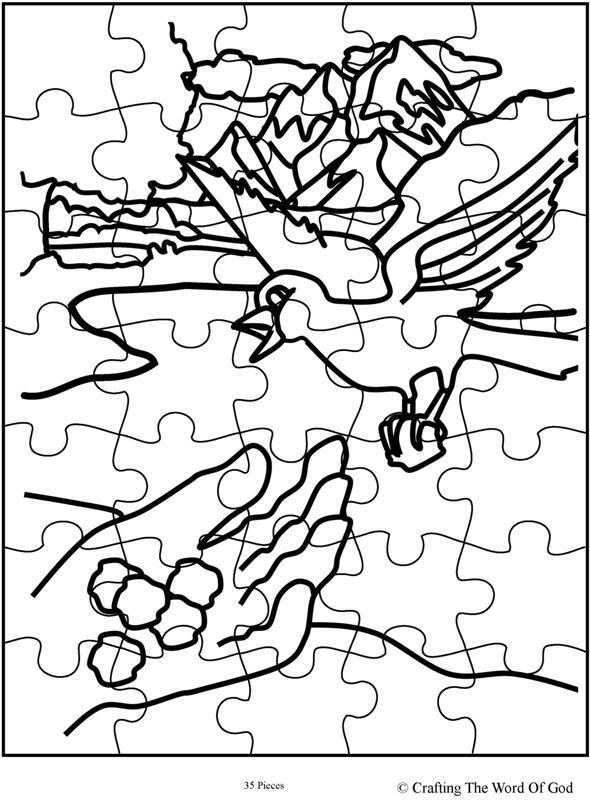 This entry was posted in Bible Crafts, Coloring Page, Elijah, OT Crafts, Printables and tagged bible crafts, birds, brook, color, coloring page, craft, crafts, Elijah, fed, God, God fed, God provided, print out, printable, provided, ravens, stream.